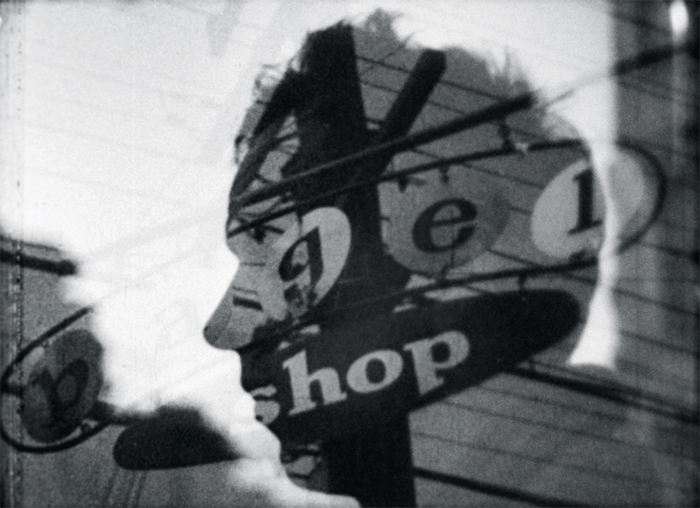 Ron Rice, The Flower Thief, 1960, 16 mm, black-and-white, sound, 70 minutes. Flower Thief (Taylor Mead). Photo: Anthology Film Archives.